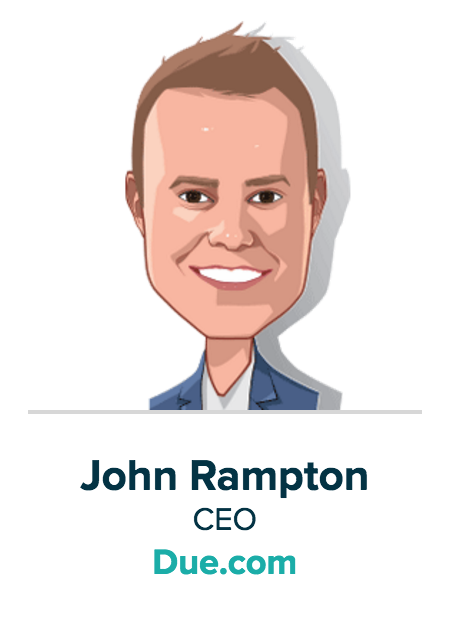 Money 20/20 brings together some of the largest global events focused on payments and financial services innovation for connected commerce. These events include industry leaders from numerous sectors, including mobile, retail, marketing services, data and technology. 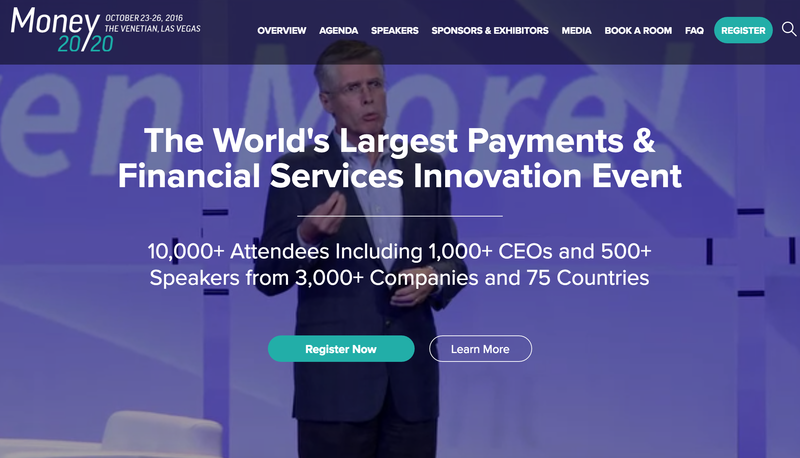 This year, more than 10,000 attendees are expected at the upcoming Money20/20 conference that will be held at The Venetian in Las Vegas on October 23-26. I am pleased to be presenting at this year’s event. I’ll be on the startup stage pitching Due to everyone. I’m John at Due.com, you reach out to me and we will sync up. I would love to intro you to some of the people below as well as get to know you and your business better. 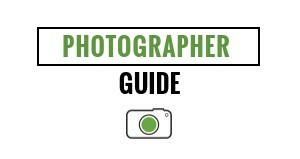 While at the conference, there are many people that I’ve already scoped out as wanting to meet. It’s a good idea to prepare in advance on who you might want to meet there so you can network with as many industry leaders as possible. 1. 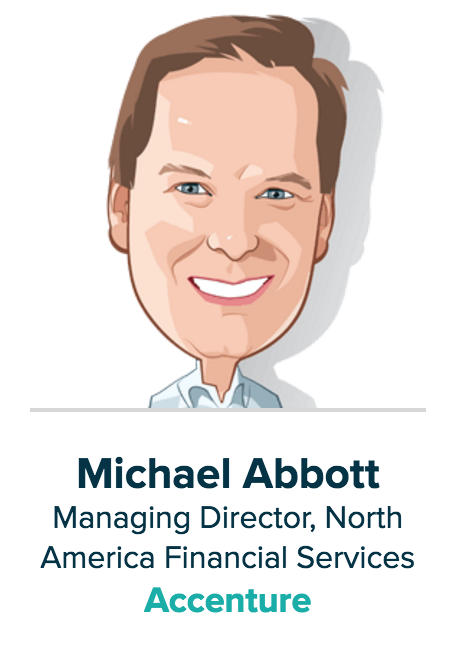 Michael Abbott is Managing Director, North American Financial Services, for Accenture. He focuses on helping banks and other financial services companies to adopt the latest technologies and leverage the benefits. He is an expert on digital innovation and payments. 2. 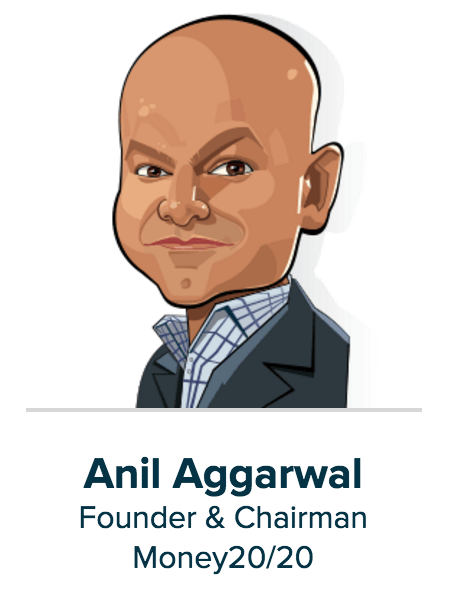 Anil Aggarwal is the Founder & Chairman of Money20/20 but has also spent much of his career being an innovator in the payments and financial services industry. He has successfully raised millions in funding for various ventures. 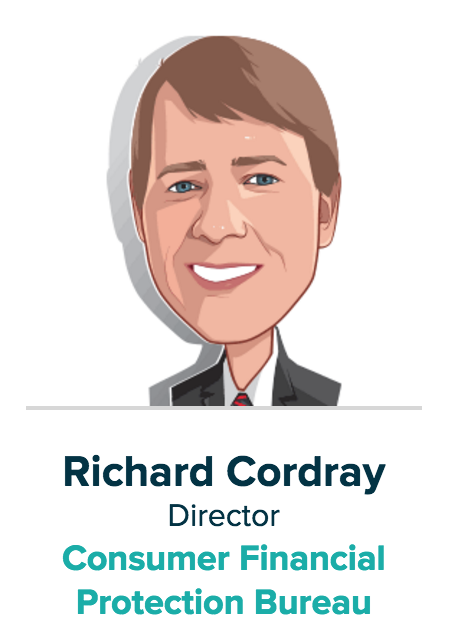 As Chairman of the Money 20/20 conference, he is focused on helping to provide the best thought leaders and information for those in the payments and fintech industry. 3. 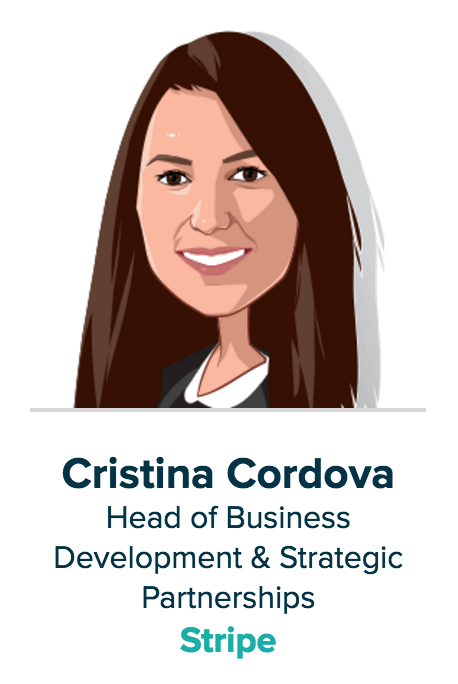 Cristina Cordova is Head of Business Development and Strategic Partnerships for Stripe. She leads the business development team who has formed partnerships with Twitter, Facebook, GoDaddy, Pintrest and more. 4. 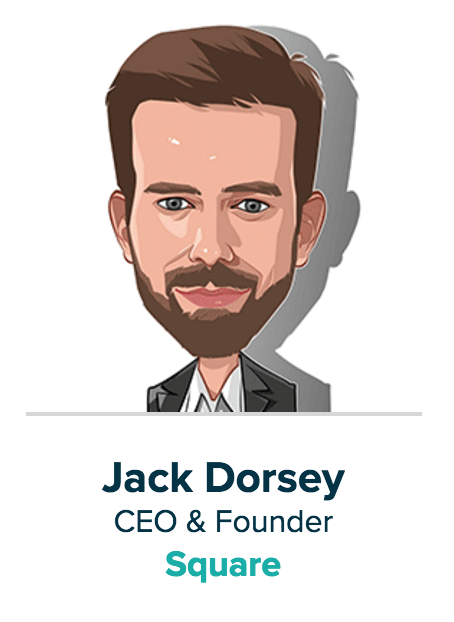 Jack Dorsey is CEO and Founder of Square as well as Chairman and Founder of Twitter. He has created some of the most innovative companies in recent years and continues to focus on creative ways to disrupt various industries, including payments. 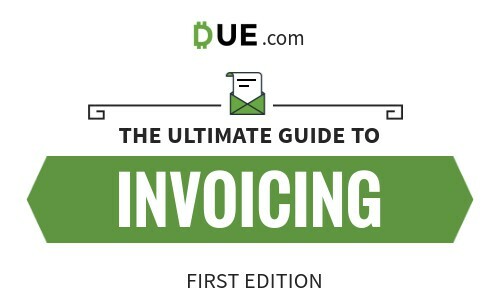 They were selected as one of the top 101 payment companies online. 5. 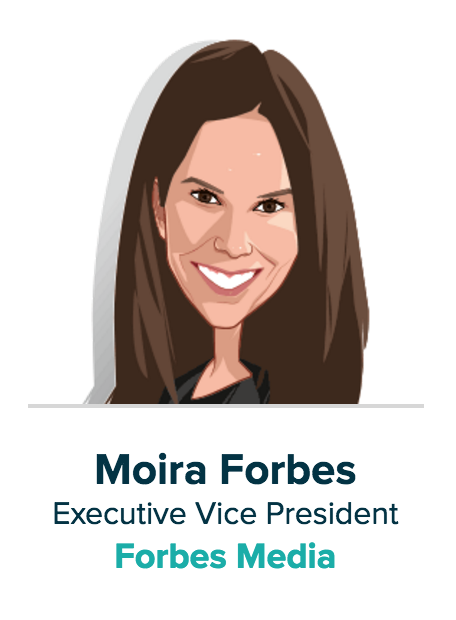 Moira Forbes is Executive Vice President of Forbes Media and President and Publisher of ForbesWoman. She handles programming, events, and new business initiatives as well as hosts Success with Moira Forbes where she interviews today’s top female leaders. 6. 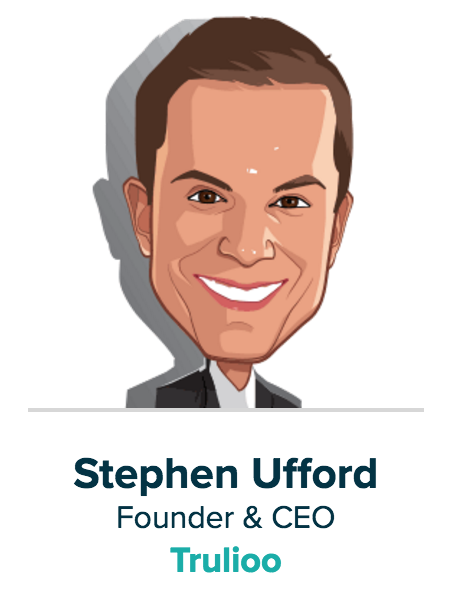 Stephen Ufford is the Founder and CEO of Trulioo, which is a global identity verification company that is working toward the development of best privacy practices. The company is considered a pioneer and leader in cyber identity verification as well as regtech. 7. 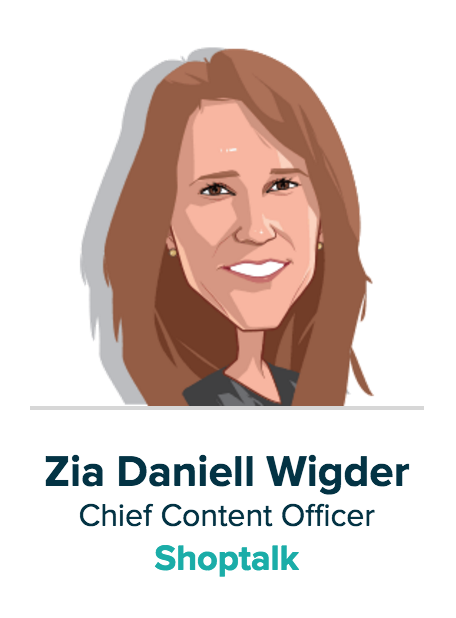 Zia Daniell Wigder is Chief Content Officer for Shoptalk and has previously worked at Forrester Research where she led the omnichannel commerce technology and digital store research area. 8. 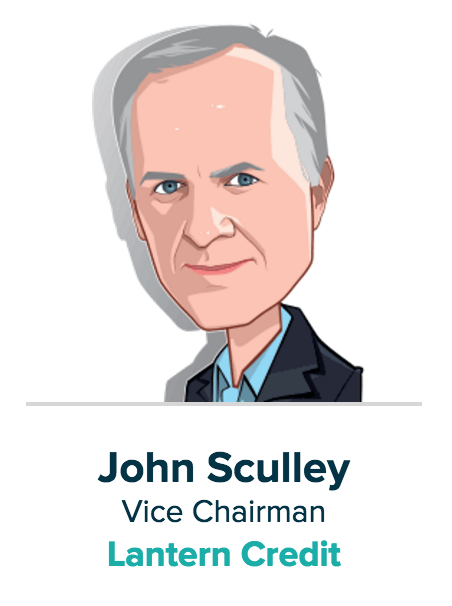 John Sculley is Vice Chairman of Lantern Credit and previously was recruited by Steve Jobs to work at Apple. He has helped many other companies, including serving as CEO for Pepsi Cola Co. and managing companies like com, NFO Research, Intralinks, MetroPCS, Rally Health and Misfit. 9. 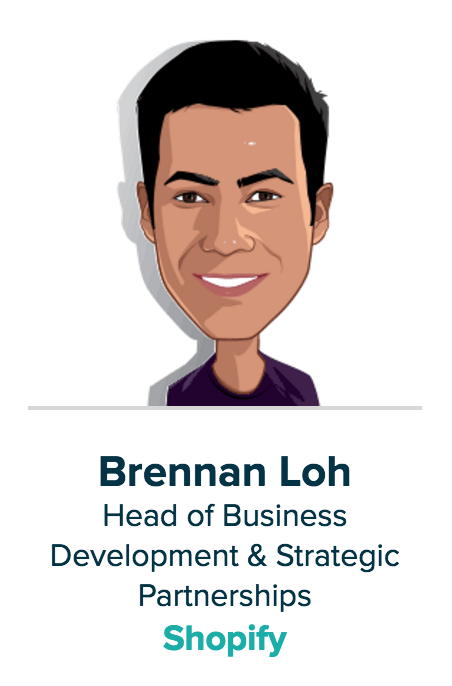 Brennan Loh is Head of Business Development and Strategic Partnerships at Shopify, leading teams that are responsible for building and managing Shopify’s key product partnerships and global channel relationships. 10. 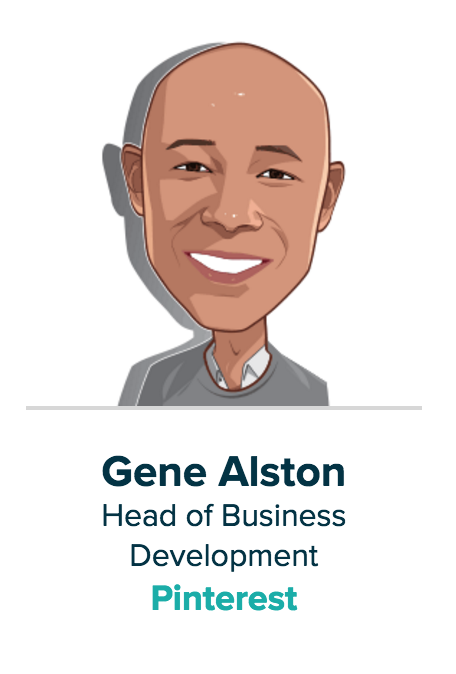 Gene Alston is Head of Business Development at Pinterest where he oversees strategic partnerships and corporate development as well as distribution and product partnerships and acquisitions. Prior to joining Pinterest, Gene was Vice President and General Manager for mobile payment products at Groupon. 11. Richard Cordray is Director of the Consumer Financial Protection Bureau and was previously head of the Bureau’s Enforcement Division. Prior to joining the Bureau, he was focused on consumer protection as Ohio’s Attorney General and successfully handled numerous cases that ensured consumers were protected from fraud and scams both online and offline. 12. 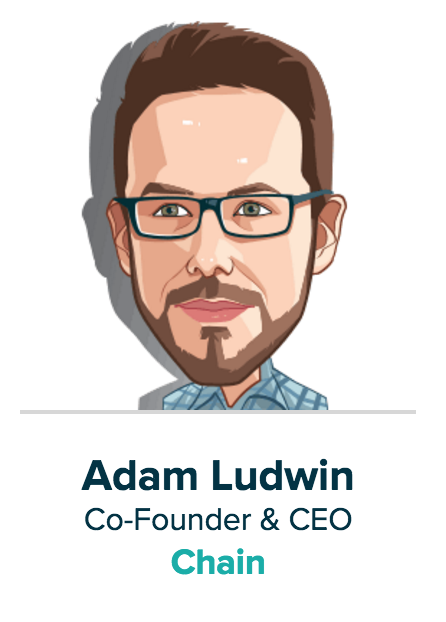 Adam Ludwin is Co-Founder and CEO of Chain, which is a leading technology company that builds blockchain networks in partnership with other financial firms. 13. 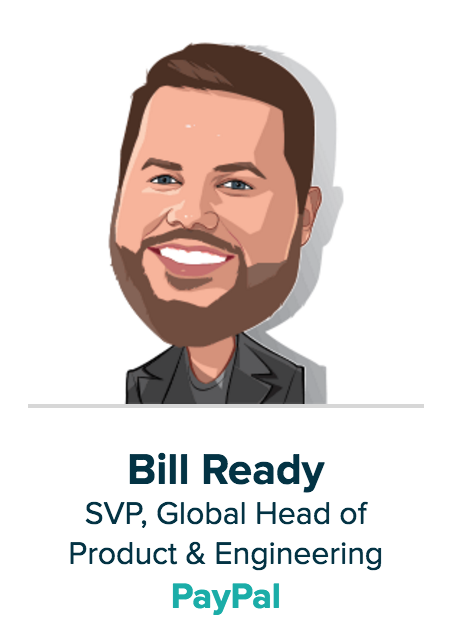 Bill Ready is Senior Vice President, Global Head of Product and Engineering for PayPal, leveraging his knowledge of payments and technology accumulated from building and growing many cutting edge payment companies. He is currently responsible for PayPal’s checkout experiences, Braintree, Venmo and the construction of an end-to-end platform that is set to shape the future of commerce across in-store, online, and mobile channels. 14. 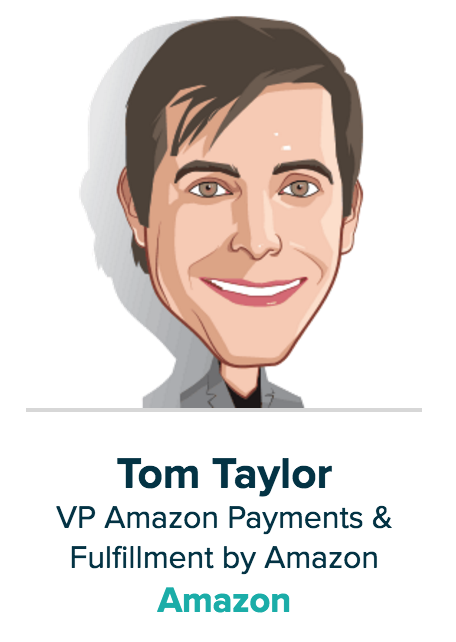 Tom Taylor is Vice President of Amazon Payments and Fulfillment by Amazon. He has been with Amazon for 16 of its 22 years and worked in his current position since 2006. He and his team focus on continually improving the overall experience for merchants and customers across multiple categories. 15. 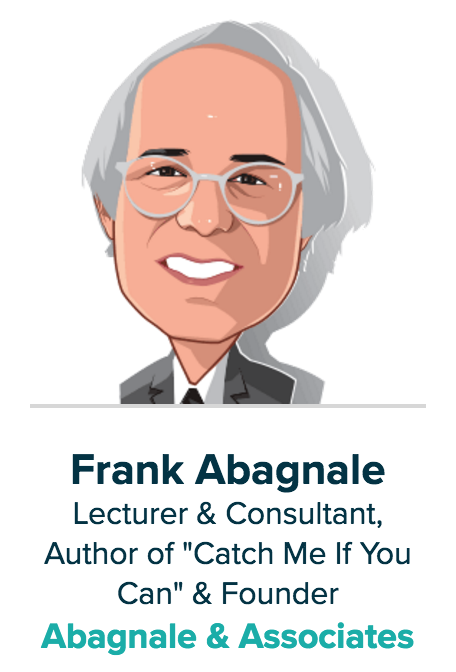 Frank Abagnale is s Lecturer and Consultant as well as the Author of “Catch Me if You Can.” He is known as one of the world’s most respected authorities on forgery, embezzlement, fraud and security solutions. Having started out as a criminal who created many of the forgery techniques, he has spent over 40 years serving as a consultant and advisor to governments, corporations, and companies to help them create more secure solutions and identify fraud. 16. 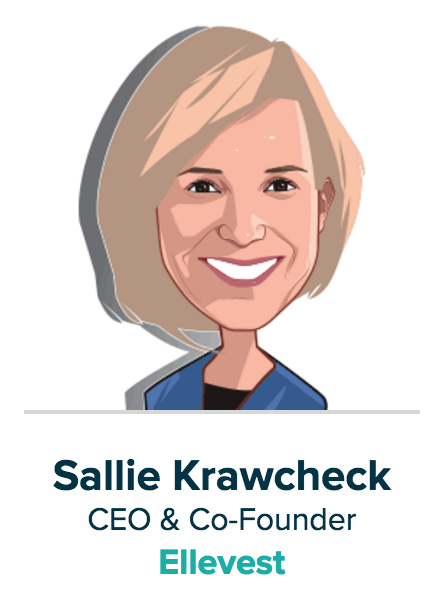 Sallie Krawcheck is CEO and Co-Founder of Ellevest, which is a digital investment platform for women. She also chairs the Ellevate Network that offers a professional network for women. 17. 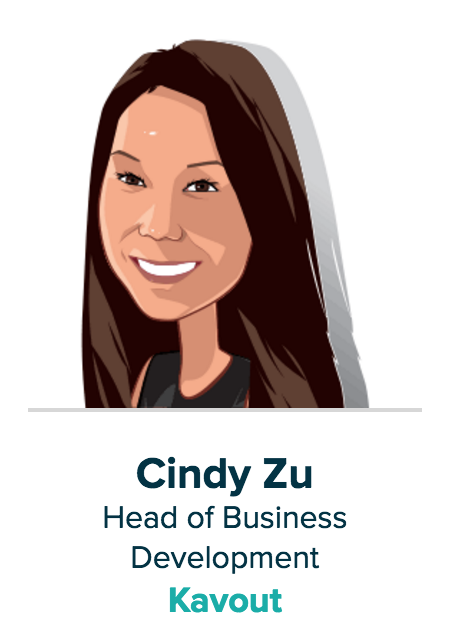 Cindy Zu is Head of Business Development for Kavout. Her experience in asset management and global financial services has increased her understanding of the fintech landscape and global financial systems. 18. 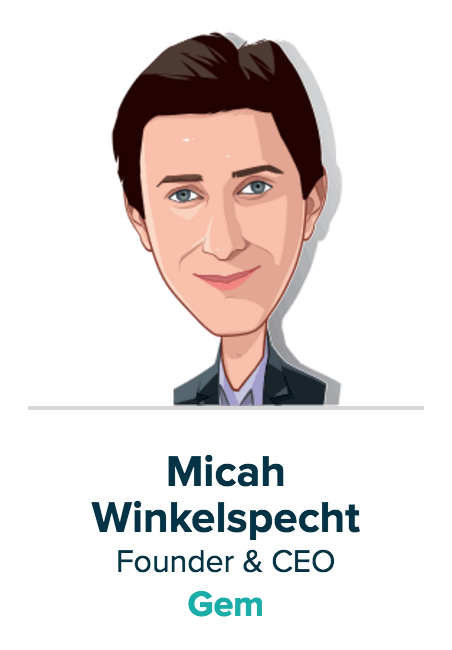 Micah Winkelspecht is Founder and CEO of Gem. He has been active in Bitcoin since 2012 and established an active cryptocurrency community in Los Angeles. 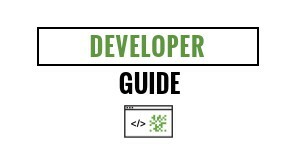 He has also contributed to the blockchain developer community through his work on MoneyTree, which is a popular open-source library used to create blockchain wallets. 19. 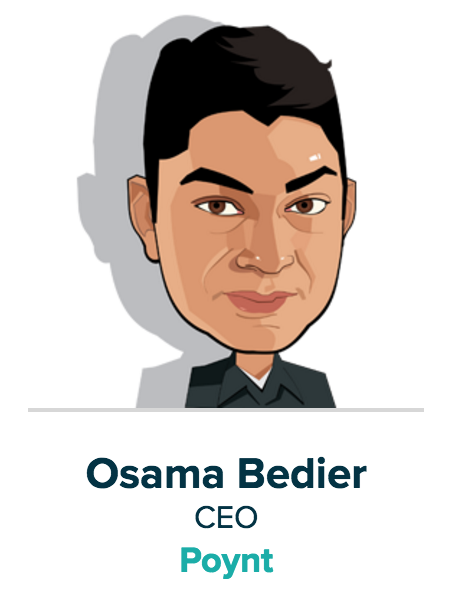 Osama Bedier is CEO of Poynt, a payment system that has simplified and added transparency to the exchange of money for goods and services. His payments experience includes serving as Vice President of Payments at Google and head of Google Wallet, as well as running product and engineering at PayPal. 20. 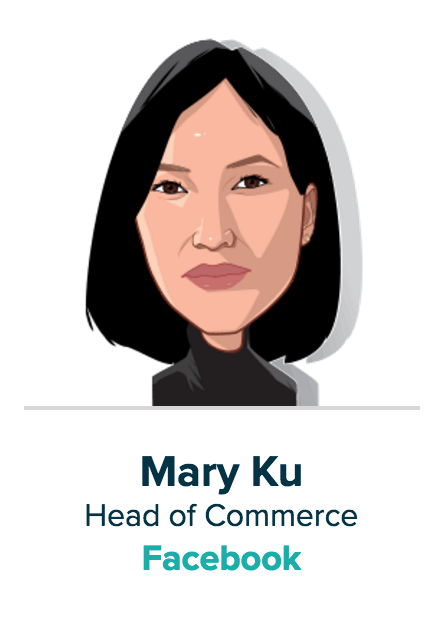 Mary Ku is Head of Commerce and Director of Product Management at Facebook where she leads the company’s commerce efforts. Previously, she was Director of Product Management at PayPal. 21. 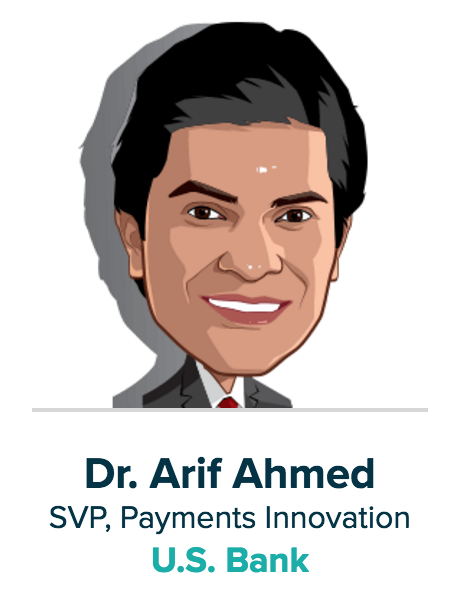 Arif Ahmed is Senior Vice President of Payments Innovation at U.S. Bank where he identifies trends, builds eco-system partnership, and develops and tests new ideas for mobile commerce and payments. Prior to U.S. Bank, he worked at MPOWER Group/Venture where he held various executive roles related to product and technology for their global prepaid card business. He also led MPOWER Mobile, an affiliate mobile payments company. 22. 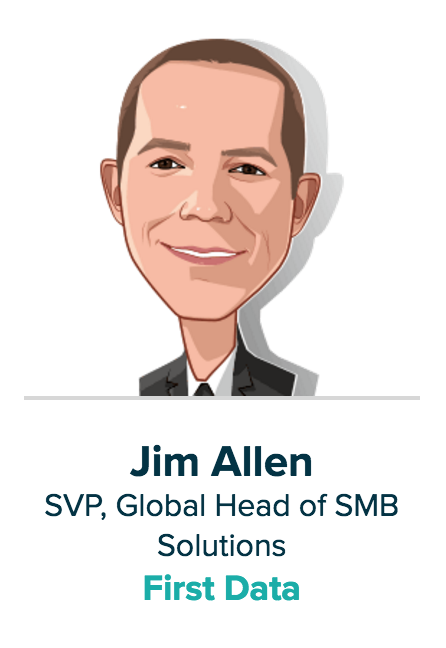 Jim Allen is Senior Vice President, Global Head of Small Business Solutions for First Data. 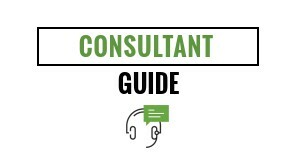 He understands the unique needs of small businesses and helps create and manage a portfolio of solutions for these companies. Prior to First Data, he worked at Chase Paymentech, the global payment processing business of JPMorgan Chase & Co.
23. 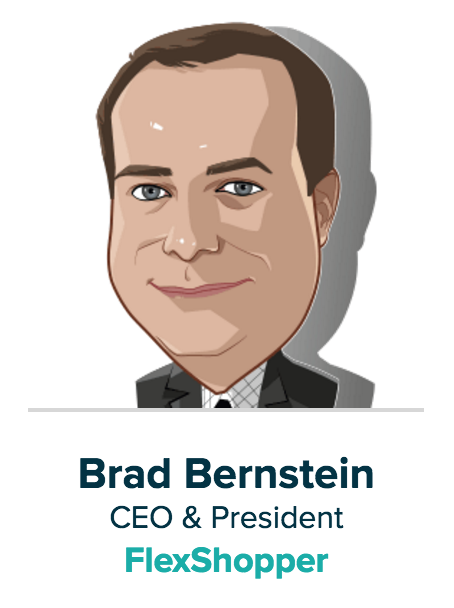 Brad Bernstein is CEO and President of FlexShopper, a fintech company that helps consumers without cash or good credit get goods on a lease-to-own basis through multiple online channels. 24. 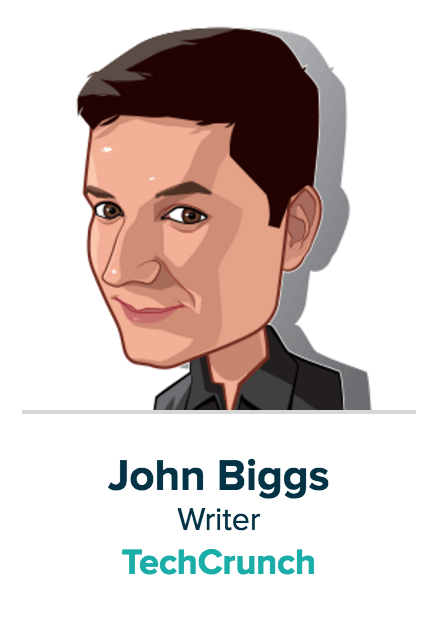 John Biggs is a Writer and East Coast Editor for TechCrunch.com. He operates the BWL family of blogs as well as SlushPile.net and WristWatchReview.com. He also records the “HourTime Podcast” with Ariel Adams. 25. 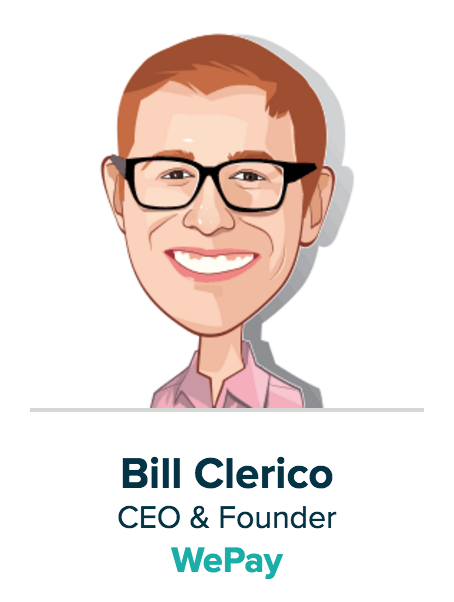 Bill Clerico is CEO and Founder of WePay, powering payments for the platform economy that includes crowdfunding sites, marketplaces, and SMB software platforms like GoFundMe, FreshBooks, Constant Contact and Meetup. 26. 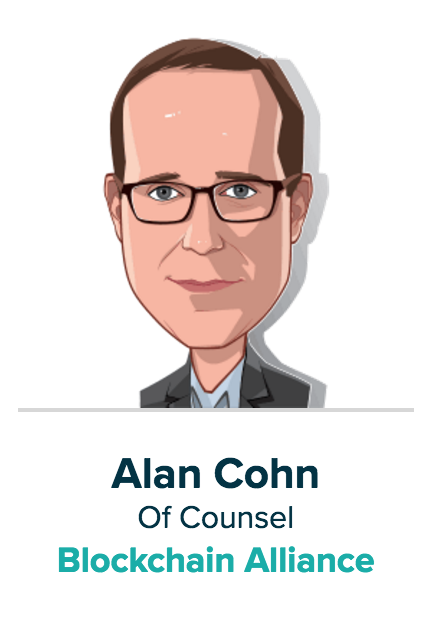 Alan Cohn is Of Counsel for Blockchain Alliance and is also an attorney and consultant in Washington, DC. He is Of Counsel at Steptoe & Johnson LLP where he focuses on cybersecurity, emerging technologies like blockchain and distributed ledger technology, and national security issues. He is an independent consultant and a senior advisor to McKinsey & Company’s public sector practice. Alan also serves as counsel to the Blockchain Alliance, which is a non-profit organization that creates a forum for bitcoin and blockchain companies to engage with law enforcement and regulatory agencies. 27. 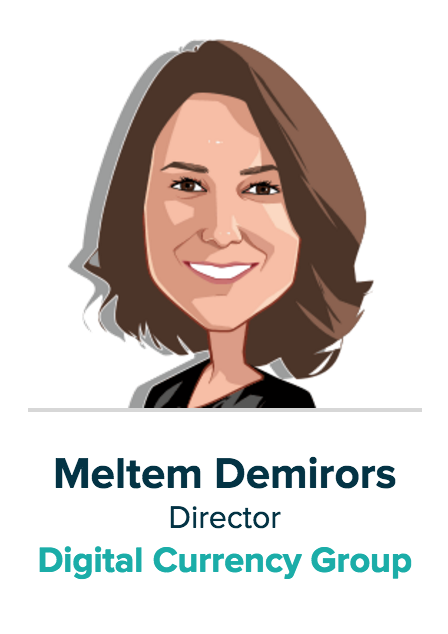 Meltem Demirors is Director of the Digital Currency Group, which focuses on creating and supporting bitcoin and blockchain companies by leveraging collective insights, network, and access to capital. She works closely with the organization’s board, investors, and strategic partners to define and implement its mission and strategic objectives. 28. 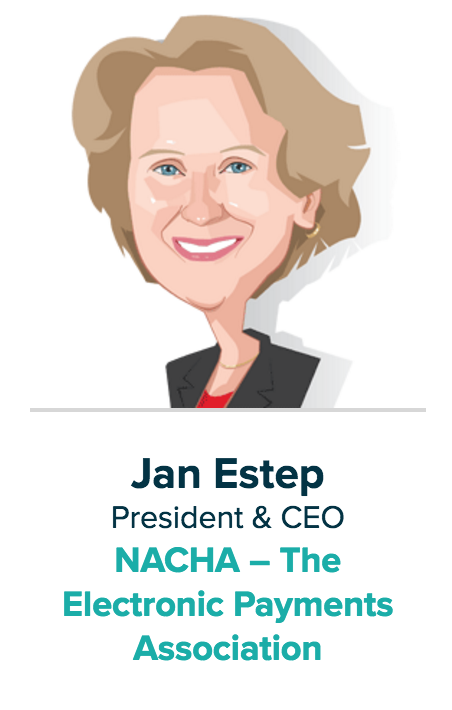 Jan Estep is President and CEO of NACHA—The Electronics Payments Association. 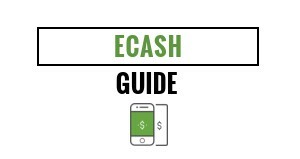 This association makes the rules for the ACH Network and brings together all types of organizations to participate to shape the standards that apply to electronic payments. 29. 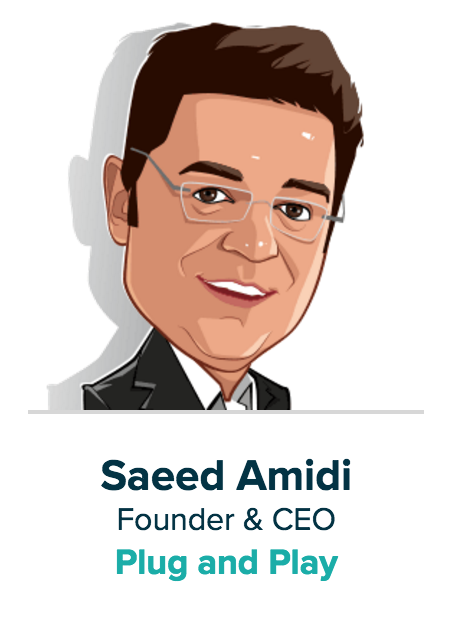 Saeed Amidi is Founder and CEO of Plug and Play, which is a global technology startup accelerator that is headquartered in Silicon Valley but that works with entrepreneurs in North America, Europe, Latin America, Asia and the Middle East. The accelerators is focused on inspiring and helping entrepreneurs and startups to turn their ideas into full-fledged businesses. 30. 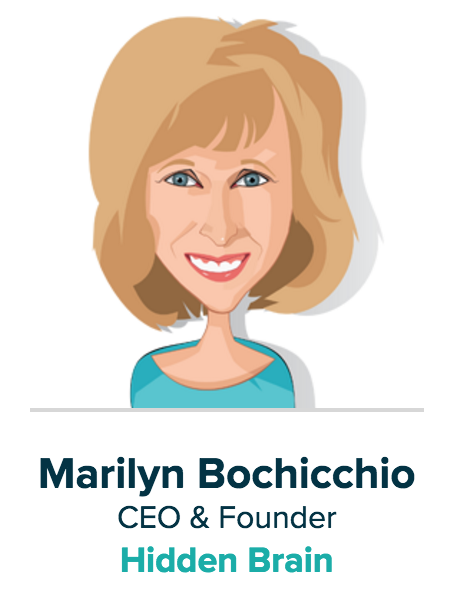 Marilyn Bochicchio is CEO and Founder of Hidden Brain, which helps to develop smart content and communication strategies for emerging payments businesses. She has also served as CEO of Paybefore and President of the Network Branded Prepaid Card Association as well as worked as an independent consultant for 20 years. 31. 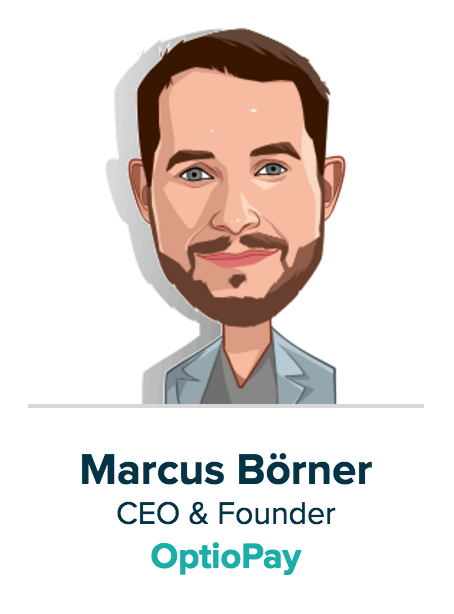 Marcus Borner is CEO and Founder of OptioPay, which is an ad-fintech company that has created the first payment solution software for marketing payouts. He has also started numerous successful businesses and invests in venture capital-backed companies across numerous industries. 32. 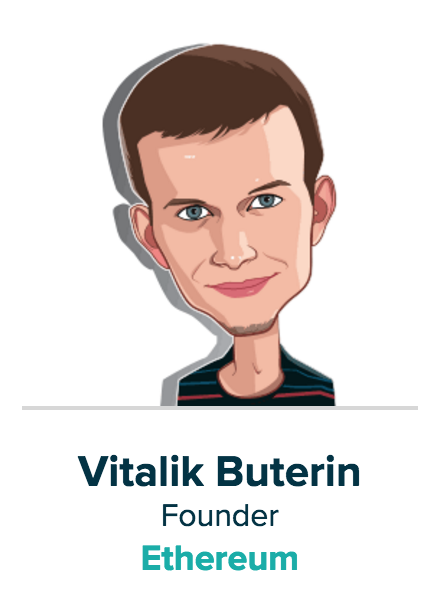 Vitalik Buterin is the Founder of Ethereum. He is also a programmer, scientist, and writer. He has been involved in Bitcoin and cryptoeconomics since 2011 as well as contributed to Bitcoin as a writer and developer of a fork of bitcoinjs-lib, pybitcointools, and multisig.info. 33. 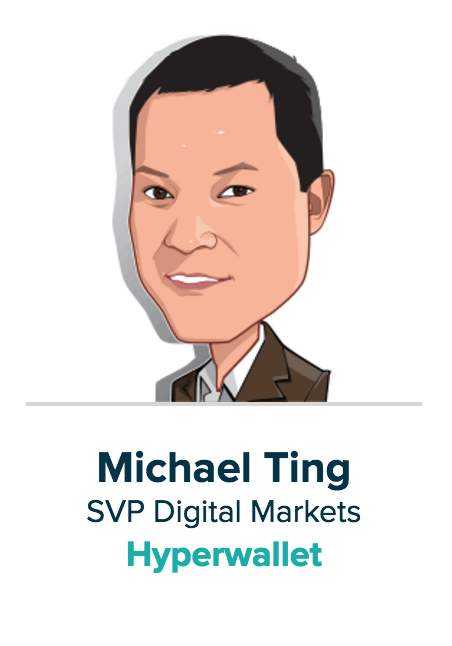 Michael Tin is Senior Vice President of Digital Markets for Hyperwallet. He is responsible for developing commercial and strategic partnerships with emerging companies in the high tech and marketplace sectors. 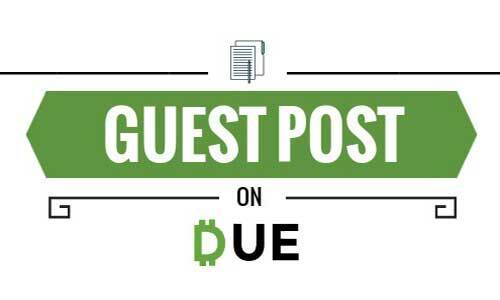 Previously, he was Head of Payment Services for oDesk (now Upwork) where he led global payments product management, operations, and vendor management. He also managed online payment products at Obopay, Inc. as well as served in a variety of strategic partnership and operational roles for WR Hambrecht + Co., PayPal, and Barclays Global Investors. 34. 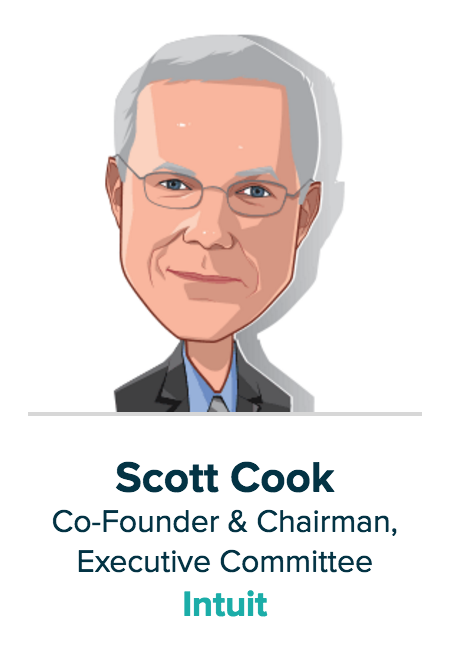 Scott Cook is Co-Founder and Chairman of Intuit, a recognizable leader in accounting and financial services software. Before founding Intuit, he managed consulting assignments in banking and technology for Bain & Company and previously worked for Procter & Gamble. 35. 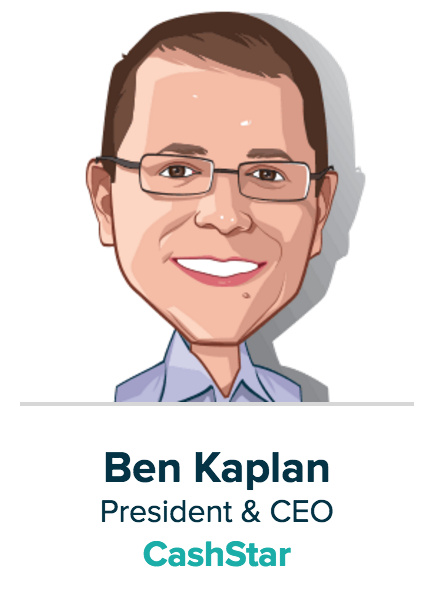 Ben Kaplan is President and CEO of CashStar. He has also served as Chief Operating Officer at Cartera Commerce, a leading provider of card-linked marketing solutions for merchants, banks, and loyalty programs. 36. 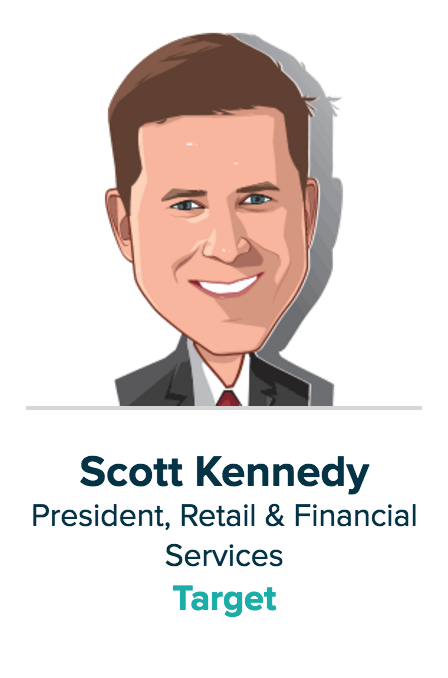 Scott Kennedy is President, Retail and Financial Services for retail giant, Target. He is responsible for the operational and financial management of guest payment transactions, including the company’s credit card portfolio, gift cards, acceptance and processing of third party credit and debit cards and check transactions. 37. 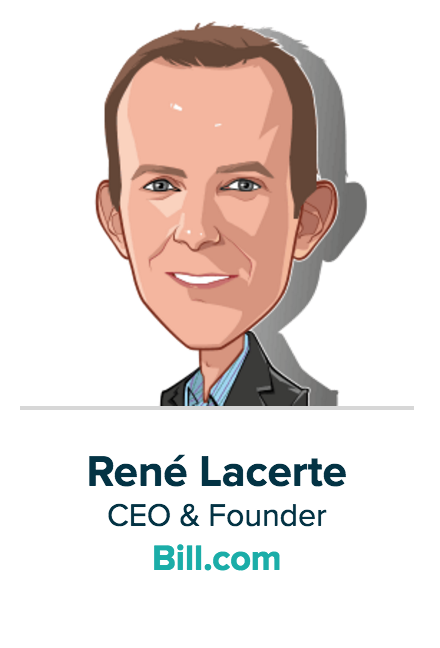 Rene Lacerte is CEO and Founder of Bill.com, which is designed to consolidate and automate all data and transactions into a personalized cloud dashboard. 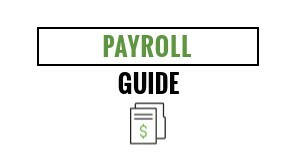 He previously developed PayCycle, a popular online payroll service. Prior to that, he worked at Intuit, where he developed and oversaw the company’s bill presentment team and grew its bill payment and credit card operations into a multi-million dollar business. 38. 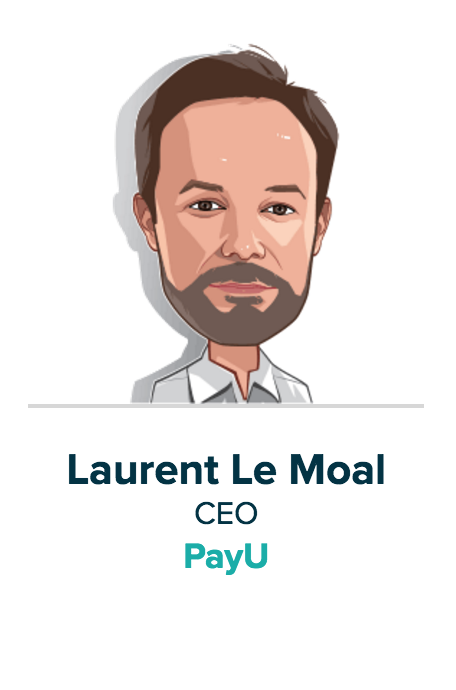 Laurent Le Moal is CEO of PayU where he leads global operations and brings extensive knowledge of digital payments and emerging markets to its operations. Previously, he worked at PayPal as Vice-President and General Manager for Continental Europe where he led successfully the start/launch of business in Russia, Middle-East, Israel and Africa. 39. 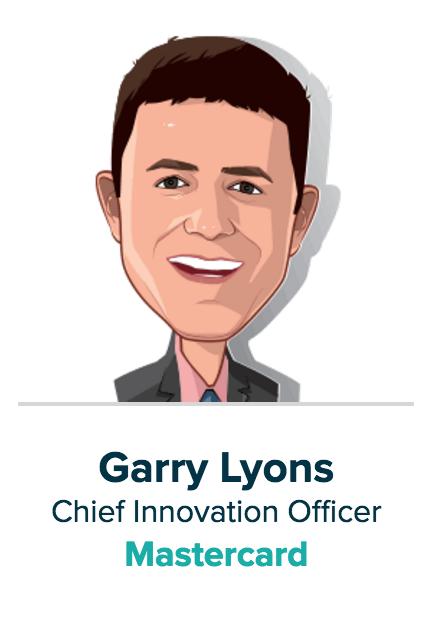 Garry Lyons is Chief Innovation Officer at MasterCard where he leads the Digital Payments group and its global R&D division known as MasterCard Labs. The Digital Payments group develops and commercializes its Digital Payment solutions while MasterCard Labs looks at the future and determines how advances in technology and consumer trends will impact MasterCard’s business. 40. Eric Martindale is a Technology Evangelist for Blockstream. As an entrepreneur and technologist, he is focused on disruptive technologies and macroeconomic systems. He started working in the blockchain industry in 2011 before joining Blockstream where he has served as a champion for the socioeconomic impact of digital assets, blockchains, and other cryptographic tools. He is also an open-source developer, advocate for privacy and other individual rights, and economic theorist. 41. 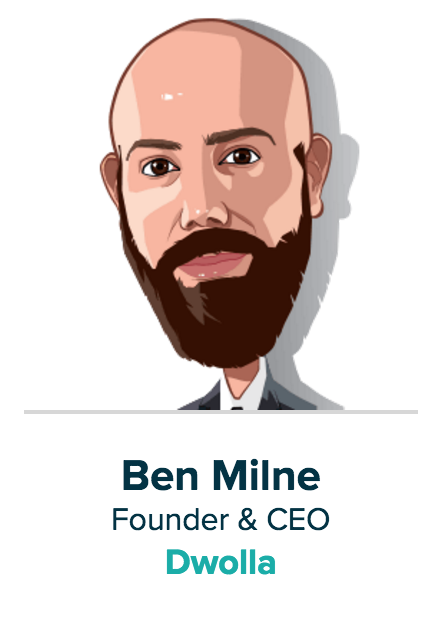 Ben Milne is Founder and CEO of Dwolla, which is a unique payment network that allows anything connected to the Internet to move money quickly, safely, and as cheaply as possible. He helped to raise $32 million from investors and has been recognized by Forbes as a “Disruptor of the Year” and as one of Goldman Sachs’ 100 Most Intriguing Entrepreneurs. 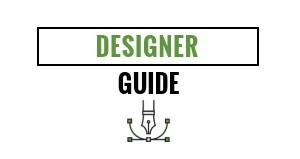 We also are fortunate to work with Dwolla. 42. 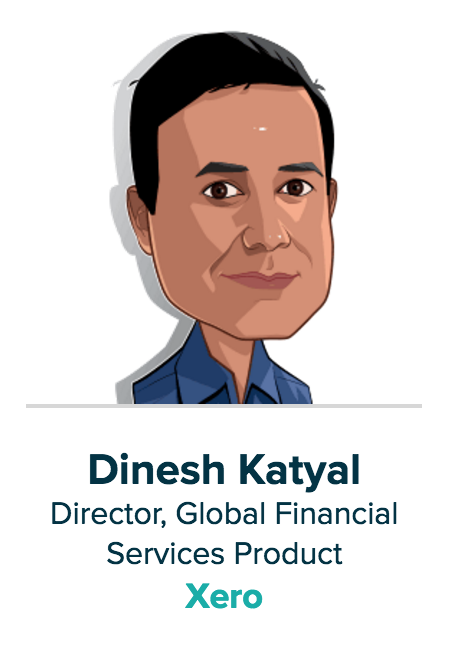 Dinesh Katyal is Director, Global Financial Services Product at Xero where he heads up financial web strategy development. He co-founded the open financial exchange consortium and presented an OAuth enabled data exchange with Pacific West bank at FinDEVr last year. Katyal also founded the payments API ecosystem at Intuit as well as pioneered the payments and accounting data integration for which he holds a patent in automatic bank reconciliation. He also launched the first mass-market check scanning solution for small businesses. .
43. 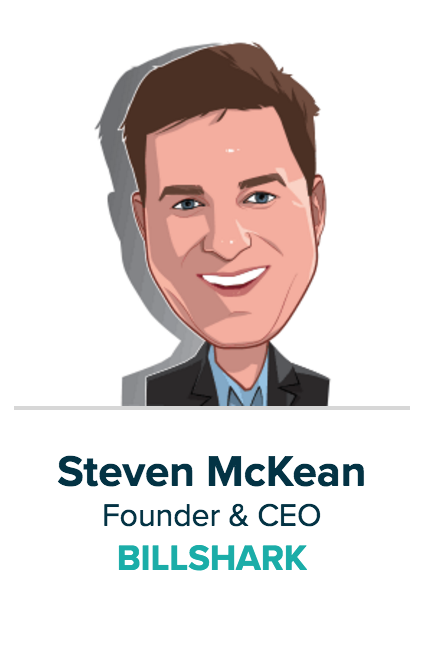 Steven McKean is Founder & CEO of Billshark, mobile enabled bill negotiation service for essential home services. He is a marketing and technology entrepreneur that engages with companies to build their product, distribution, and customer acquisition strategies. 44. 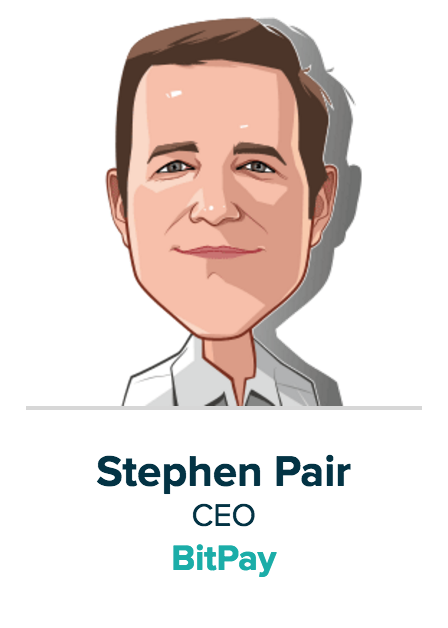 Stephen Pair is CEO of BitPay, the world’s leading provider of bitcoin payment technology. His other experience includes building financial and telecommunications software solutions. 45. 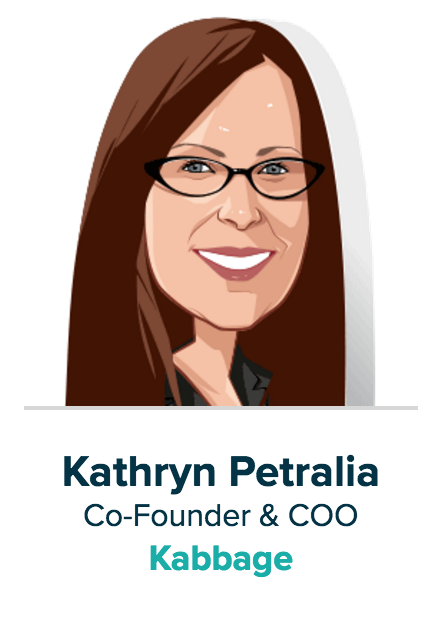 Kathyyn Petralia is Co-Founder and COO of Kabbage. Her previous experiences involves working with large and small companies to provide them with credit, payments, and e-commerce solutions. She also served as Vice President of Strategy for Revolution Money, an Internet-based credit card startup. 46. 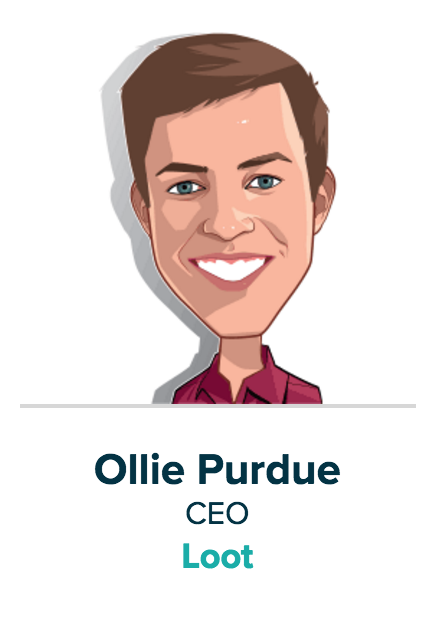 Ollie Purdue is CEO of Loot, a banking service designed to give freedom to students and millennials through better money management. He provides extensive information to help his audience make more informed decisions about what they do with their money. 47. 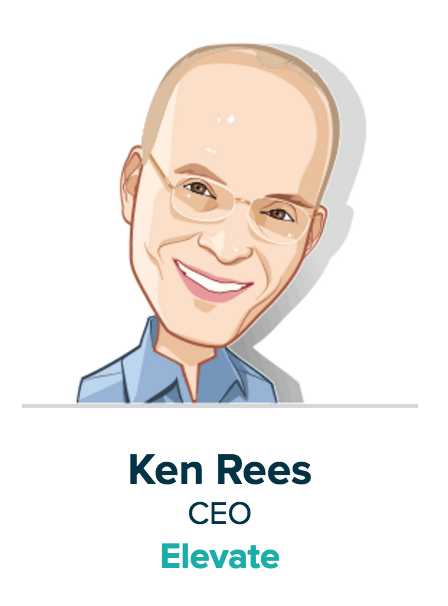 Ken Rees is CEO of Elevate, a fintech company that uses technology and advanced analytics to disrupt the nonprime lending space. Hi company’s innovative online products have provided $3 billion in credit to 1.4 million customers who would have otherwise had no access to credit. 48. 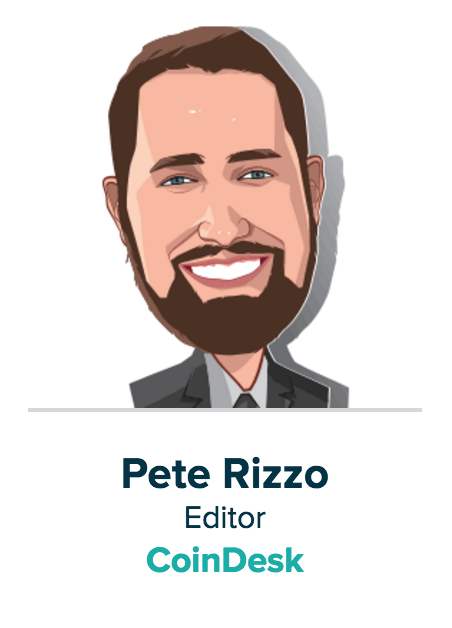 Pete Rizzo is Editor for CoinDesk, the global leader in blockchain news. He oversees production of the daily news website and CoinDesk Research, its monthly report offerings. Previously, he was Editor at PYMNTS.com. 49. 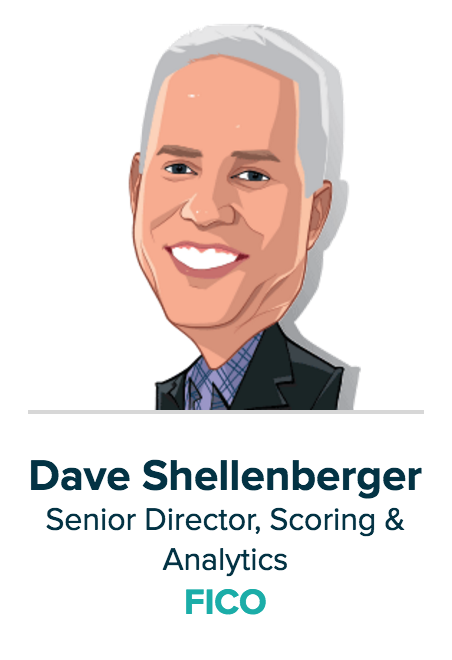 Dave Shellenberger is Senior Director, Scoring & Analytics at FICO. He focuses on how to use advanced analytics to address numerous business challenges and oversees the development of analytic offerings across industries like financial services and telecommunications. 5o. 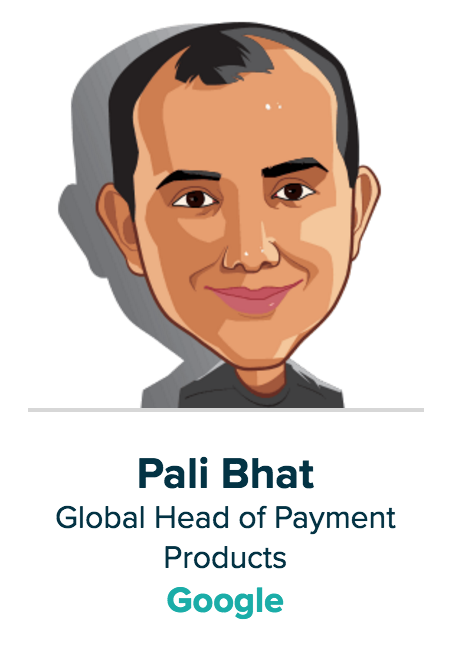 Pali Bhat is the Global Head of Payment Products for Google, overseeing products like Google Wallet. Previously, he has worked for SAP Labs and McKinsey & Co. 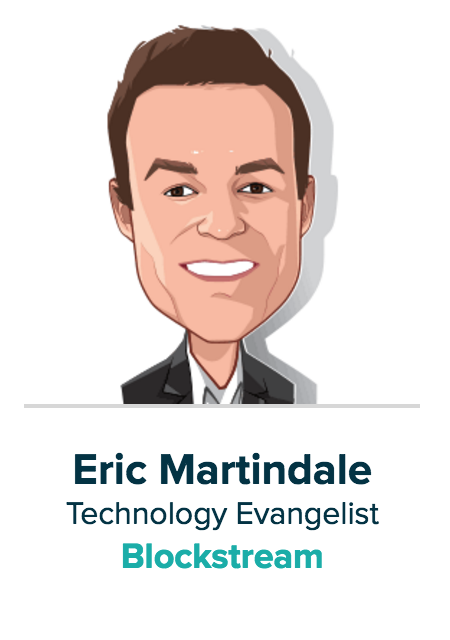 This is just a handful of thought leaders and interesting people to seek out at this year’s Money 20/20.